FREE! Sri Lakshmi Yantra or Sri Yantra 5" x 5"
Home/Rituals/Yantras/FREE! 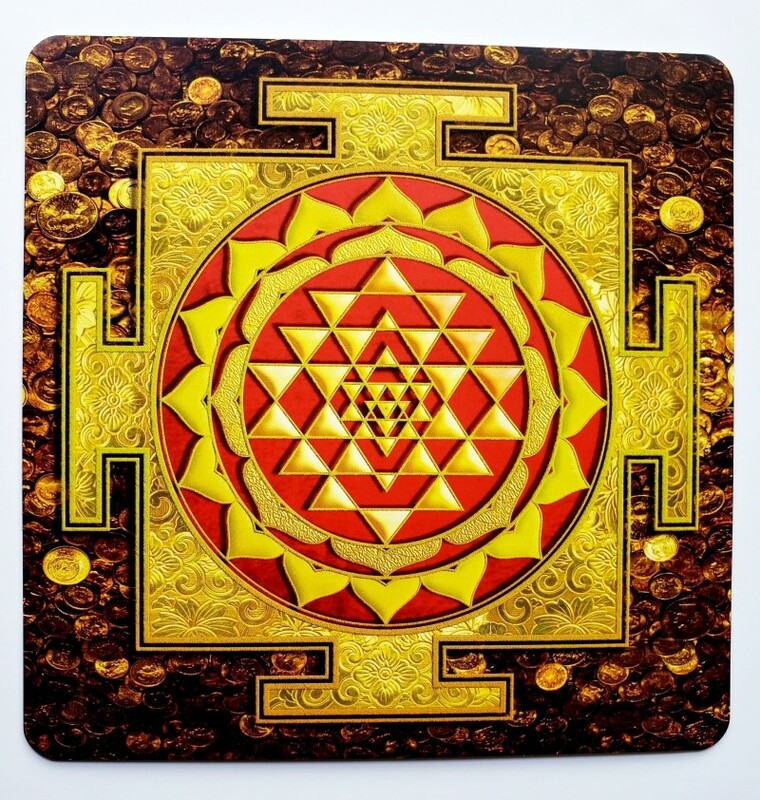 Golden Sri Lakshmi Yantra OR Sri Yantra 5" x 5"
Work by a renowned Indian Artist, this Golden Sri Lakshmi Yantra will add a vibrant touch to any office or home decor'. Sri Yantra, also known as Sri Chakra, is called the mother of all yantras because all other yantras derive from it. In its three dimensional form Sir Yantra is said to represent Mount Meru, the cosmic mountain at the center of the universe. Sri Yantra is a powerful, magical and positive energy sign used in Buddhists and Hindus cultures. 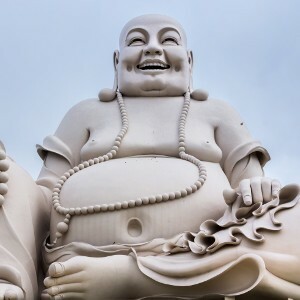 It is believed to be to provide prosperity, good fortune, peace and harmony.